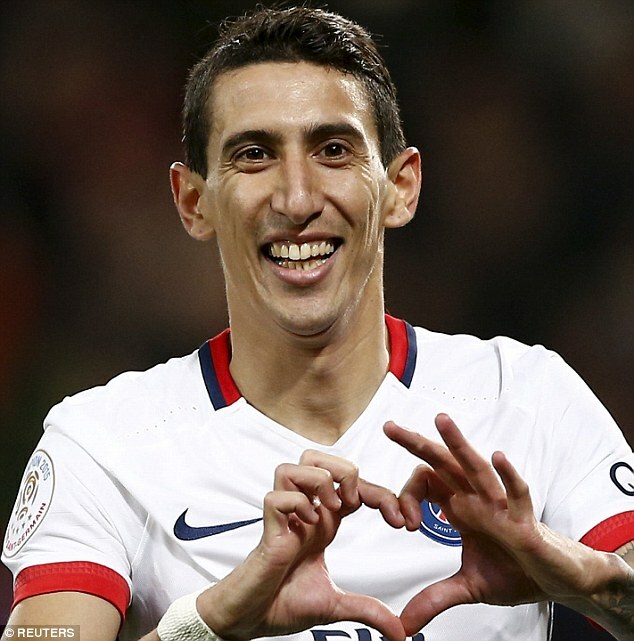 Angel Di Maria wants to return to the Premier League and Chelsea are interested in signing him, according to Don Balon. The Argentine winger has apparently become unhappy at Paris Saint-Germain since Unai Emery's appointment in the summer. Di Maria is looking for a move back to England, despite his miserable experience with Manchester United. According to media outlet, Don Balon says Antonio Conte is a big admirer of Di Maria and would love to have him at Stamford Bridge.